Data management and data quality are no longer optional components of an insurance company's analytical environment – they are essential. And an insurance data model is fundamental to these initiatives. 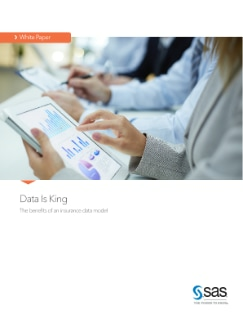 This white paper discusses the benefits of building an analytical data warehouse based on an insurance-specific data model that will enable insurance companies to get the most out of their investment in business analytics.